BENTONVILLE, Ark. — George Riedl, senior vice president at Walmart and president of the Walmart Health and Wellness division, has left the ­company. A Walmart spokeswoman said that Riedl, a key pharmacy executive at the retail giant, departed effective March 16. The company didn’t say if a successor had been named. 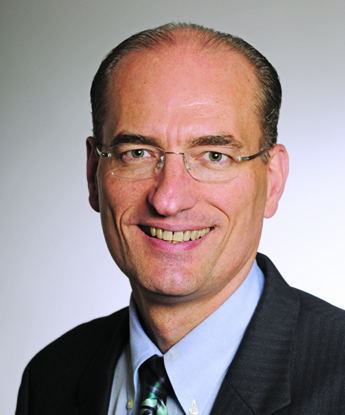 A former Walgreens executive, Riedl joined Walmart in November 2015 to lead the retailer’s health and wellness business. Before coming to Walmart, Riedl was president of Advanced Marketing and Sales Inc., an independent sales, marketing and consulting agency focused on assisting consumer packaged goods companies. Prior to that, he spent 27 years at Walgreens, advancing from pharmacy apprentice to chief merchant. Before leaving the company in 2009, he led such areas as e-commerce, third-party operations and contracts, and pharmaceutical purchasing. His roles included general merchandise manager of pharmacy, health and wellness; senior vice president of pharmacy innovation and purchasing; and executive vice president of merchandising and marketing.